While a webmaster is working on its link building task, he has to take care of a lot as the process has become more difficult and complicated than earlier time. This article is actually based on a blog post published on Whiteboard Friday, written by Rand Fishkin in which he has listed the 20 different values that can directly or indirectly influence a link’s value; doesn’t matter that they are still effective in upcoming time or not. 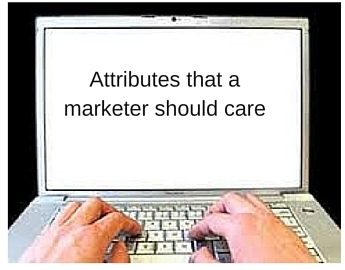 The attributes that a marketer should care about can be understood under the given title. The most important part of link building, you need to pay proper attention to them. With the use of some specific link based tools such as Open Site Explorer, Mozbar, Ahrefs or Majestic, you can impressively find the distribution of anchor text to a web page. Though the page rank is a highly concerned about SEO process, it is rather ineffective or less valued element of link building. How knows that what are the basis and parameters of Google ranks or MozRank. You need to focus on getting the backlinks from most relevant sites or web pages with nice domain authority instead of high page rank scores. Here comes the other attribute with high importance and superb concentration requiring. Isn’t it amazing that there is no online or offline tool is available that can help you to figure out the exact relevancy of a page to your precise concept?You have to accomplish it on your own mindset, consciousness, and experience. Relevancy means think something similar; of the same niche. Through social media marketing and by creating some really worthy content, you can become an eyeball to many relevant sites and web pages. With this title, write Fishkin doesn’t mean by Moz’s Domain Authority, he is trying to showcase the concept of authority that how a domain holds a more important place than the content and relevance independence perspective and how Google considers that site. There are too many good reasons to think about domain authority as it helps in determining the relevancy of your site and also support to achieve the boost in your SERP ranking. A point with a bit less remarkable value, but can put some positive or negative effect on your link building. If the link is placed in the footer of a web page or in the sidebar or the adverting section, Google will simply consider it as an advertising link. It can be a trouble creating if it looks like no follow a link. So even a bit, but pay attention to it. An important aspect yet not a point that needs to be worried about. The internal links help a visitor to visit and search the many pages on your sites. On the other hand, an external link is a link that attracts the visitors of other sites to your page, so no doubt they are more helpful to you. It worth greater consideration and, unfortunately, there is no tool to find it on a page-by-page basis. For your relief, there is Moz’s Spam Score to watch out a domain or other metrics like that. It is sometimes very crucial and complicated to figure out the true editorial integrity of a website we are concerned about. It can be judged by the simple observing or through some tools or the people’s regarding about any content. An eyeball element and very tough to measure! Google and other search engines keenly observe the engagement matters while the page has been visited by many people and lots of them are engaged with it. With the use of SimilarWeb, Google Analytics or Omniture, one can get some help to determine the relevancy of a particular domain with your concerned one. The no-follow links have marked low value than following links. They are important in positioning and determining the worthiness of link building process. With the smart application of Mozbar or some other similar tools, you can easily highlight the no-follow links from your link list. Search engine crawlers are very robust these days; they look at everything from the home page to site structure, each deep detail about a page and its source. You can use A screaming Frog to scale the depth away from a homepage or category a page. Not only the text, but the good image content can also play a valuable link providing the role in a web page optimization. Link building about getting more and more links; doesn’t matter, they come through the text or the images. A simple application of Wayback machine one can easily find out the position, existence or the value of a link on a particular page. The availability of good correlation and good connection is the must here. The analysis of domain authority is quite important and to measure it you should use SEMrush and watch out the keywords of that site and their present or overall performance. 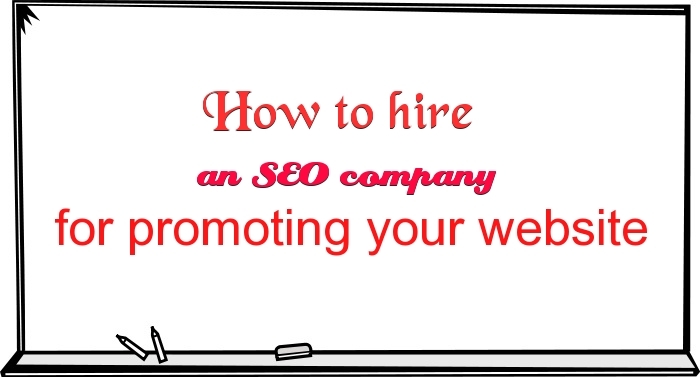 The position with good topic authority is probably a great thing for your website. A webmaster The first to use his own consciousness to judge whether the links which are attached to your site or the domains he is visiting car carrying the spammy or sketchy links with them and get rid of them immediately. Don’t worry about speedy link acquisition while you are practicing the white hat type linking. Keep on working and with the time, you will observe the link growth over time.A bunch good links simply attract the other good looking links. It will be in your best benefit if you have any authoritative author is writing about you or linked to your page. It helps in many ways. It is just a rumor that Google considers the first link to a page if there are many. It searches the relevancy and quality of all links and then ranks the page. If your page is linked twice from a point it gives you more exposure, clicks, and traffic as well. The link quality matters a lot; if you manage to get a good amount of links from high authority domains(even from a small set of domains), it will result from you positively in many ways. The quality and diversity of authoritative domains attached to your website easily correlated with its ranking. Link building is an important factor that you need to understand before working on SEO and SMO. Before you start to implement these tips, it is important that you read our articles about SEO so that you get an understanding of how things work.